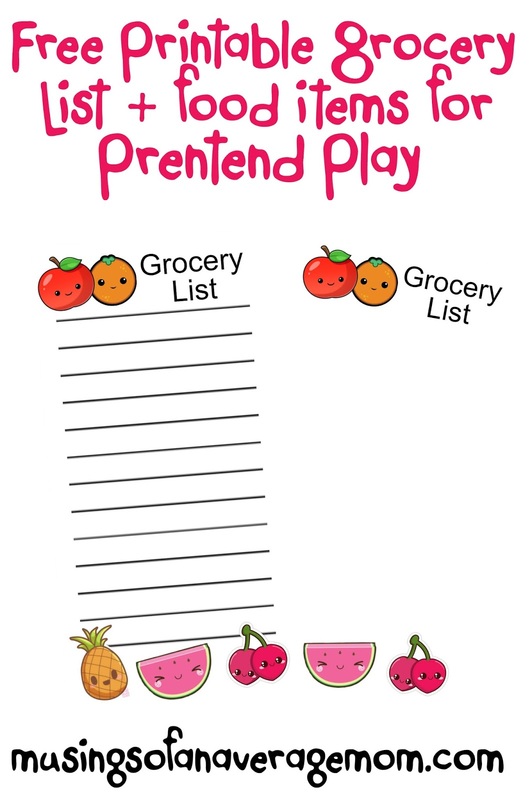 My kids cannot seem to ever preoccupy themselves - even for seven minutes! 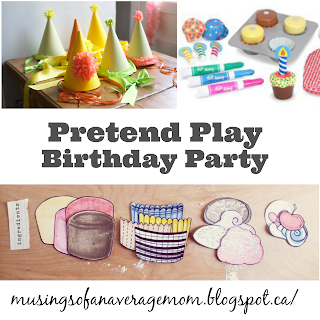 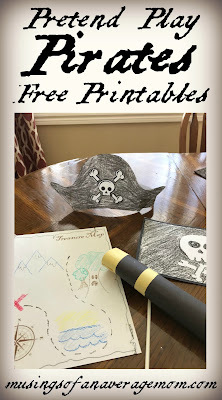 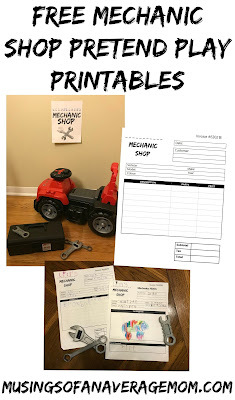 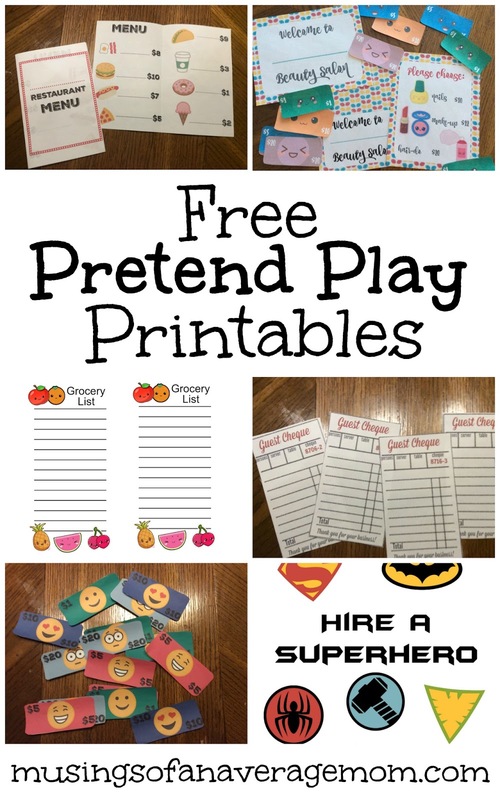 So I created them some free pretend play printables to keep them distracted... works for 23 minutes or so ;) So I decided to share. 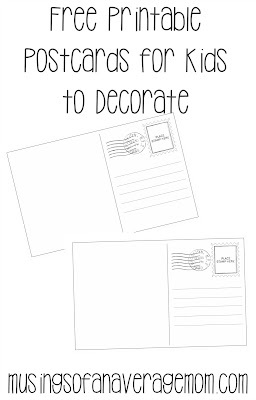 Kids can also get a small box and decorate it for their own mailbox. 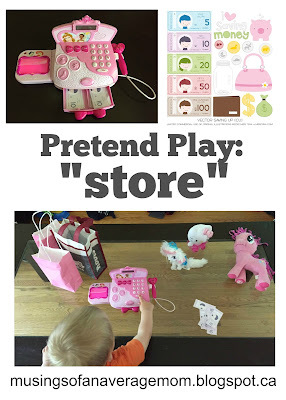 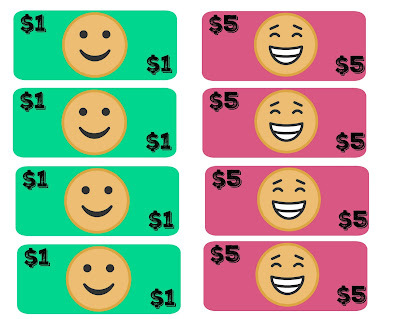 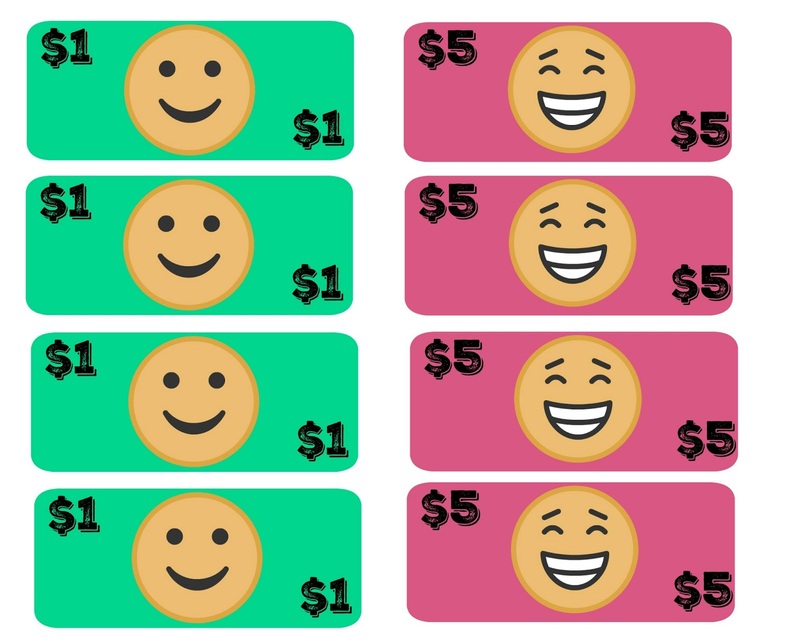 Pretend play store with link to free printable money. 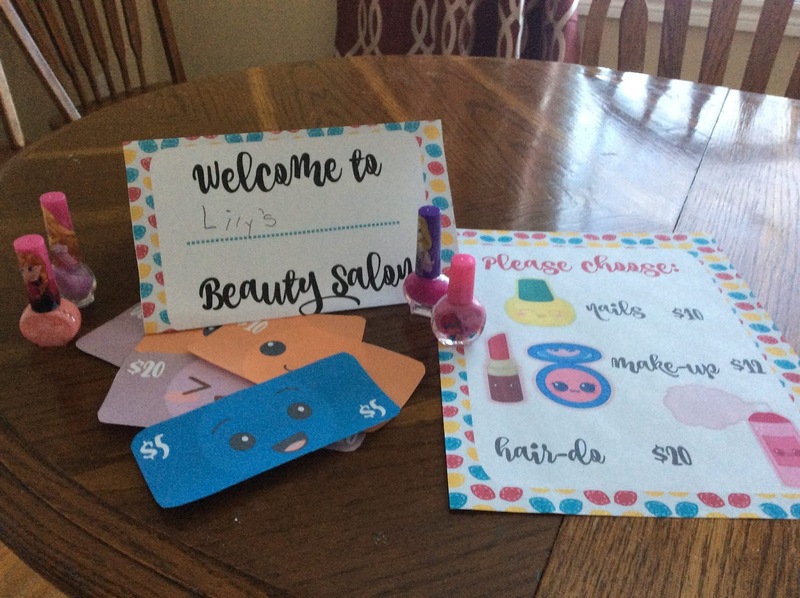 I created Lily Beauty Salon printables a couple days ago and asked her what she wanted next - she said Wendy's? 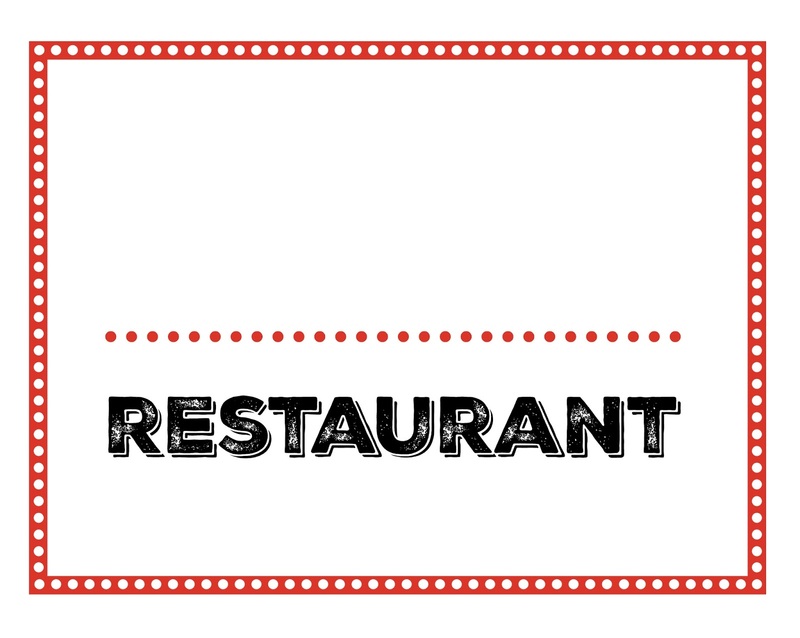 Lol okay so I interpreted that as a restaurant. 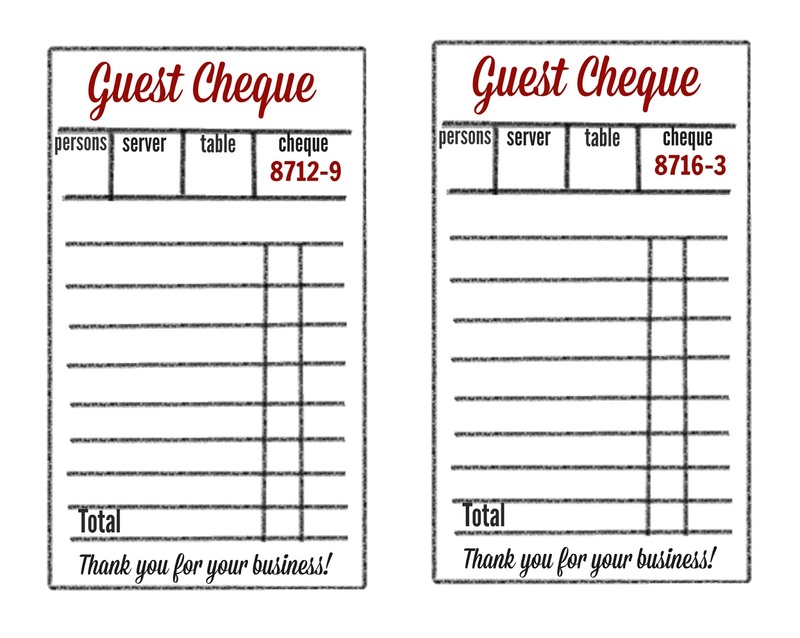 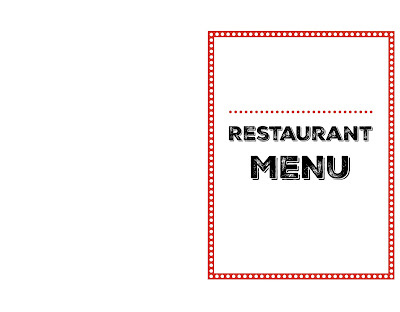 I created a restaurant sign, menu, money, and checks to write down orders on. 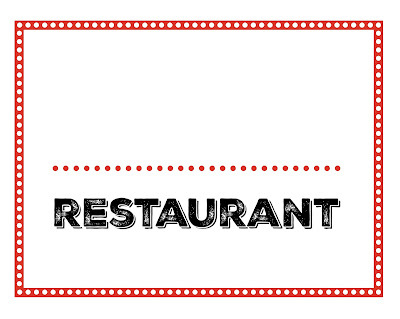 Restaurant sign - where kids can write their own name - Dylan is so proud he can write his name now! Or you can write it for them. 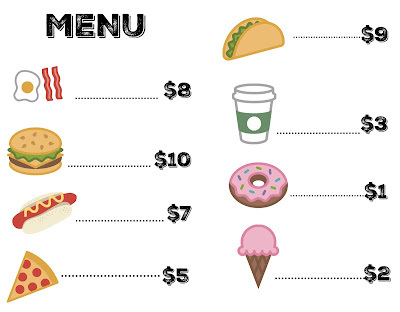 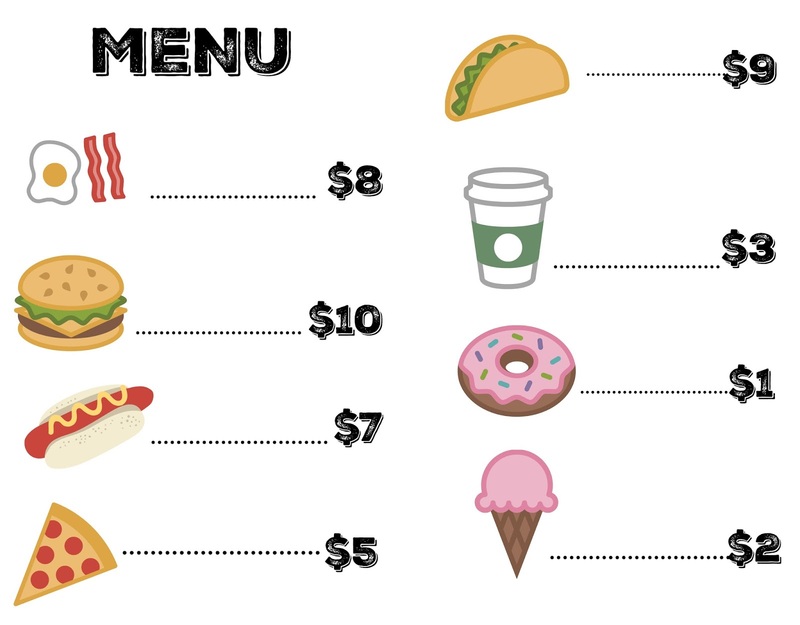 Lily asked for a page with different food so I created a menu with pictures and prices. 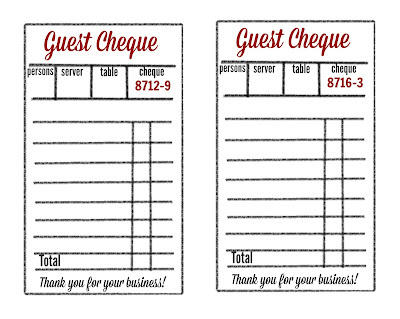 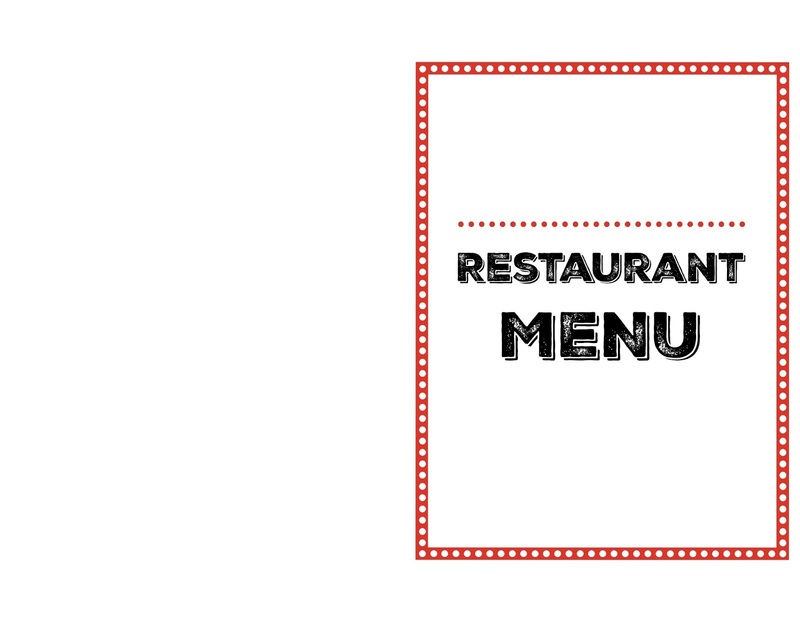 Here is the front of the menu, so I printed it doubled sided. 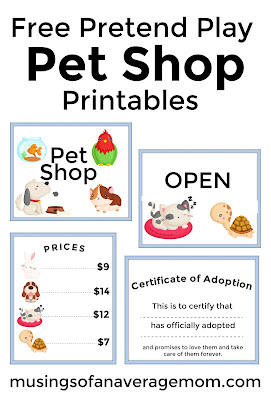 I get confused sometime so usually draw a little arrow in the bottom right corner to try to figure out which way to print it on the back side. 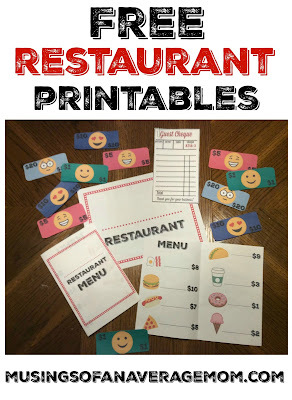 I created some waitress pads so the kids could take the customer orders. 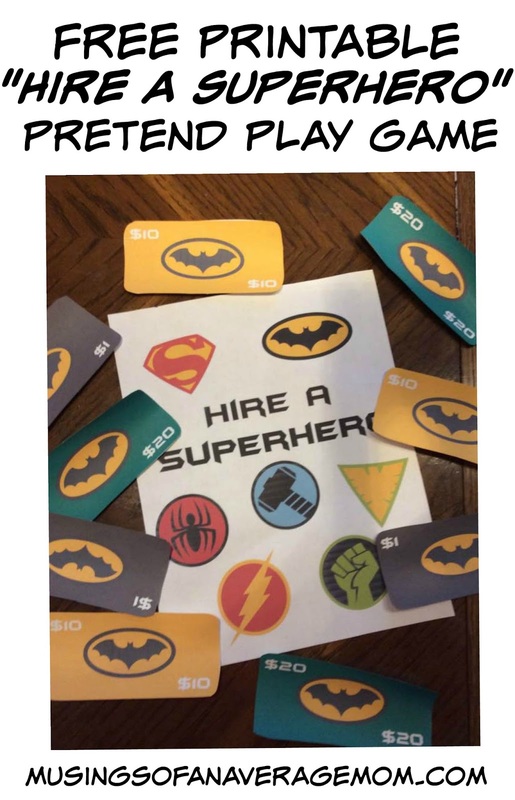 I attached them together with a paperclip. Lily is in grade one so she can write words down if she is helped with the spelling of them and at 4 Dylan drew pictures of the menu items and added the prices. 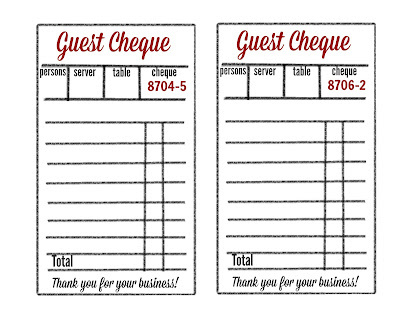 They used basic math to figure out the totals and took turns being the customer. 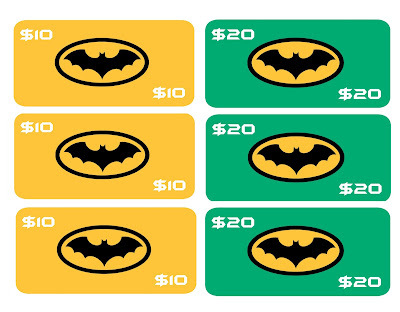 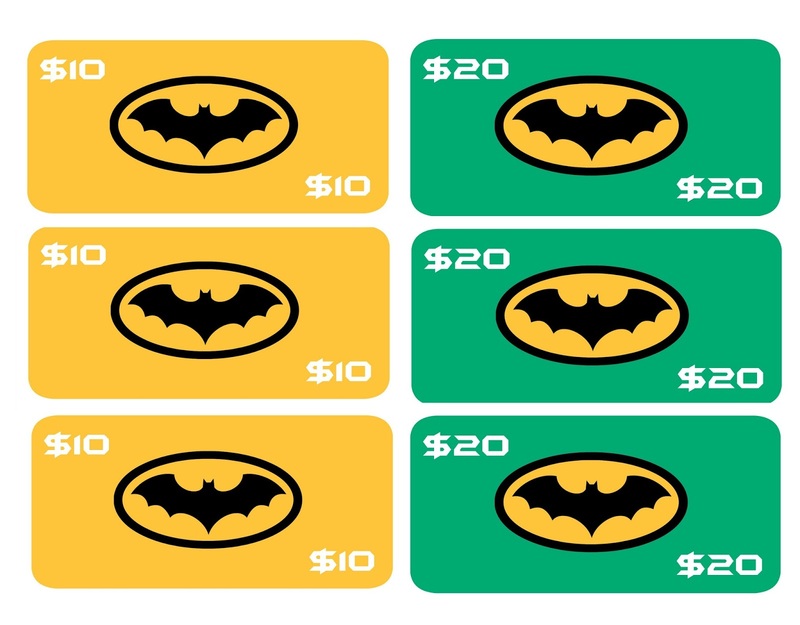 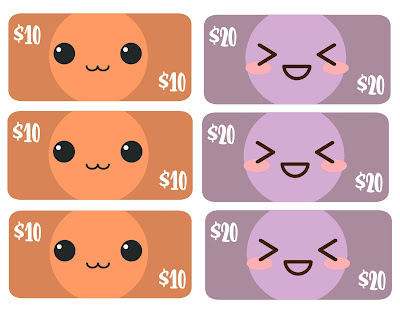 I also designed Kawai money and Batman money if you would prefer. 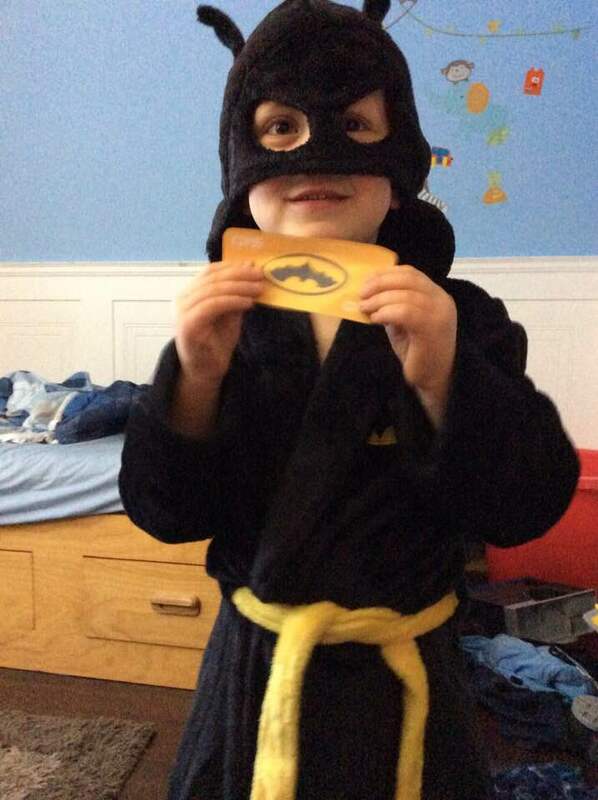 Hope you and your family enjoy it too! 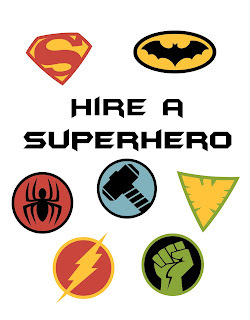 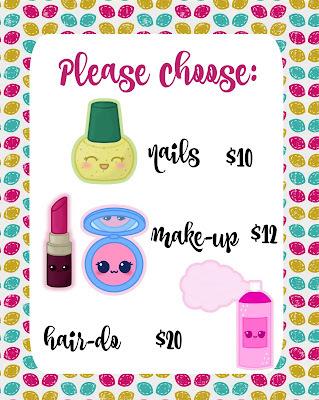 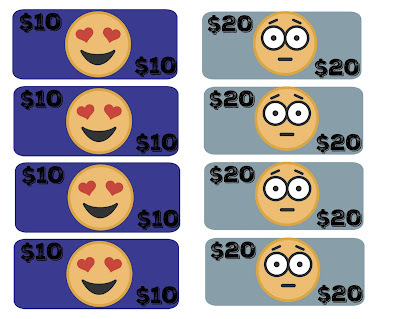 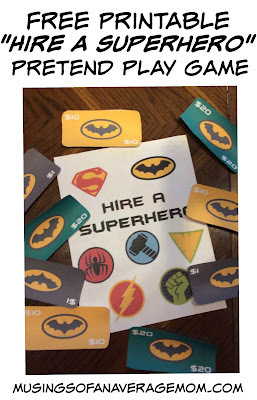 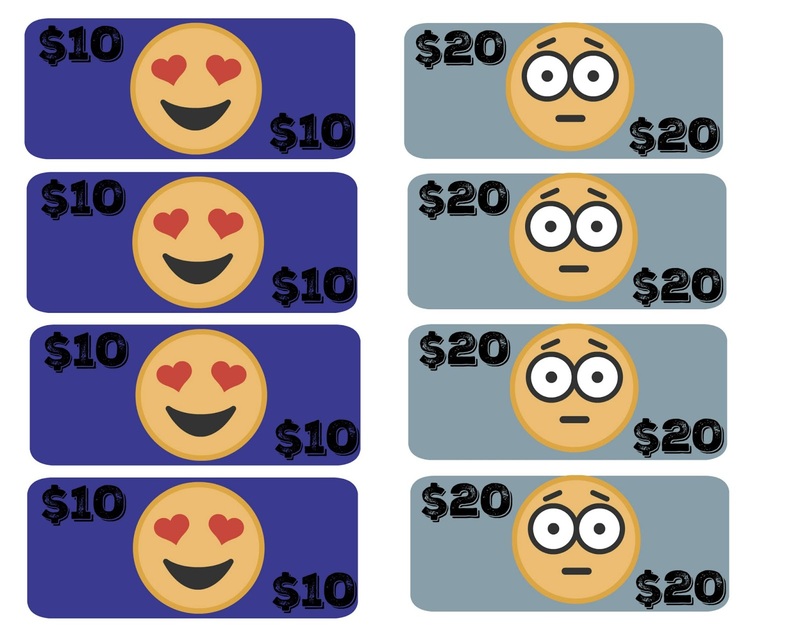 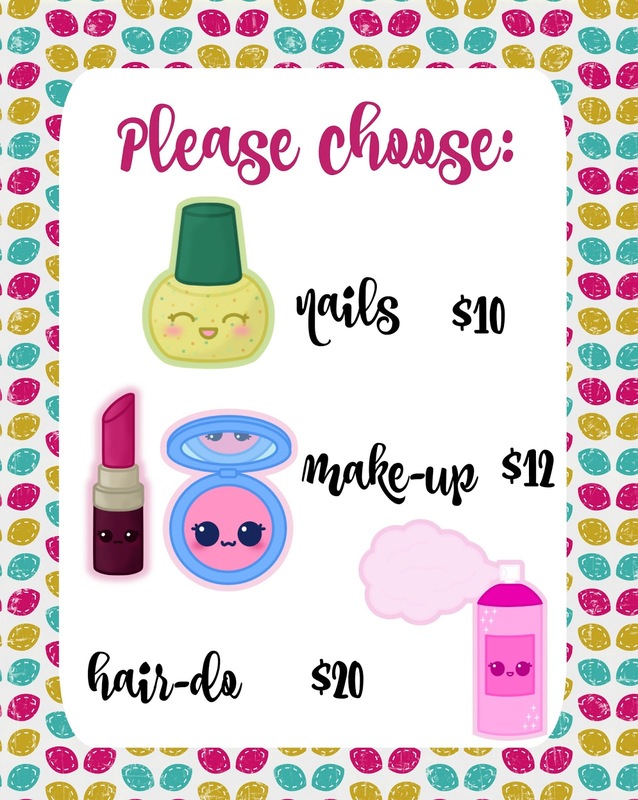 I created beauty salon printables for Lily, and Dylan was such a sport playing he just liked being in charge of the money so I decided to create a game he would enjoy a little more so I created "Hire a Superhero"
So someone in need of help can hire a super hero with their money. 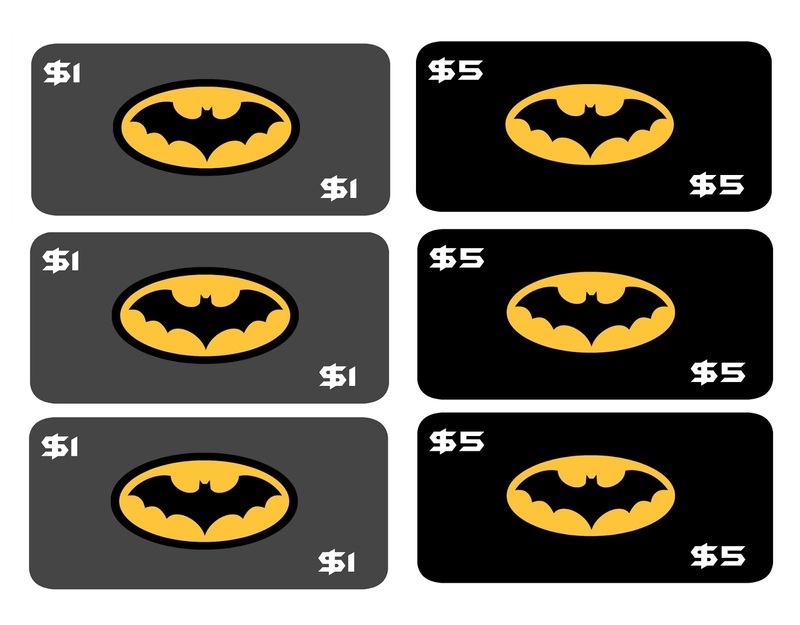 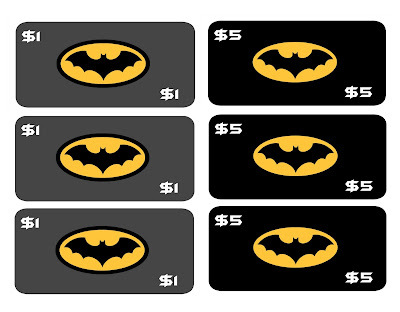 Since I created Kawaii money for Lily I decided to create batman money for Dylan as it's his favourite. 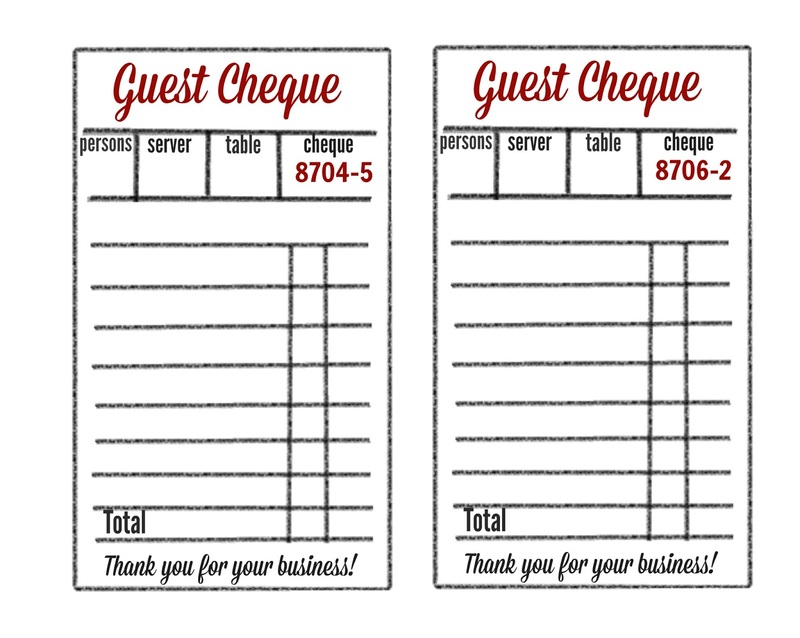 And I saved them 6 to a page with two different denominations for easy printing. 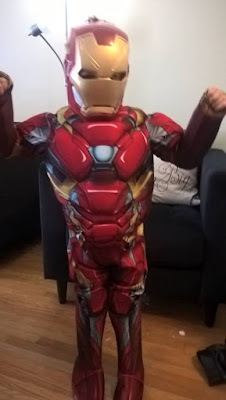 Lily decided she needed help as she was electrocuted? and hired Dylan who got a batman robe with this adorable hood with eyes, cape and iron man suit for Christmas. And pin this post for later as I will be adding all the superhero masks shortly. 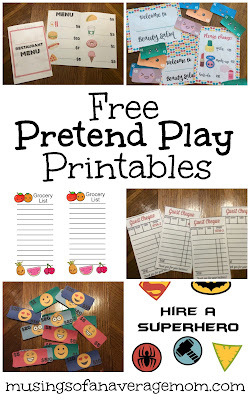 Lily loves when I print her out activities, and I love pretend play as it seems to keep the kids preoccupied more than some other activities without screen time. 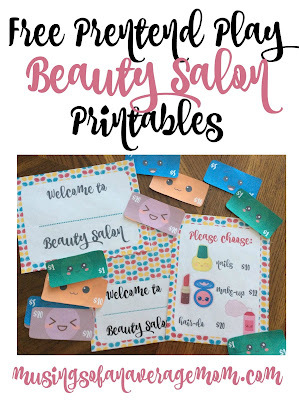 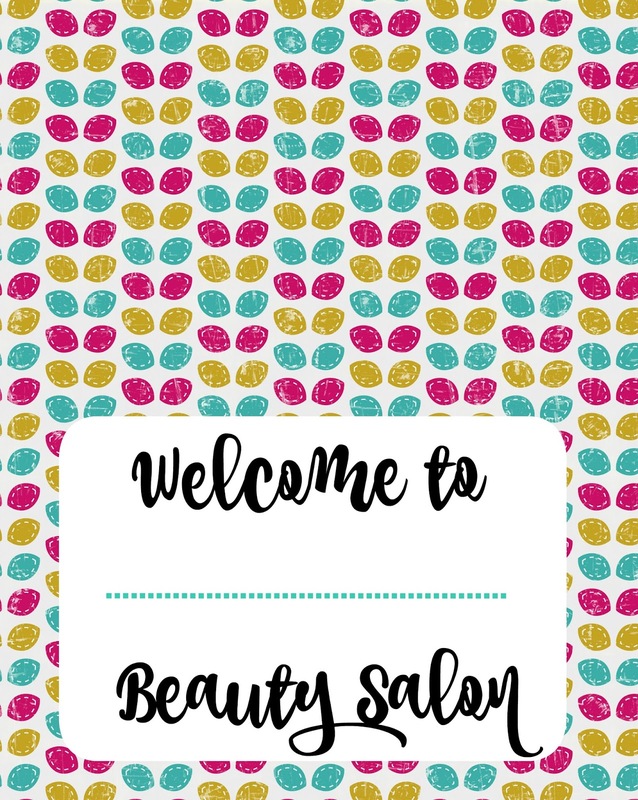 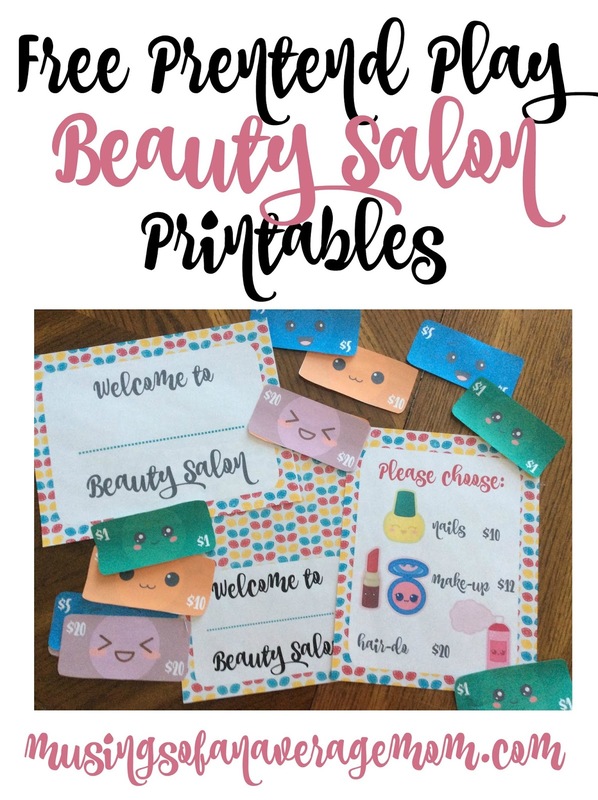 So I created some free beauty salon printables and thought I would share. 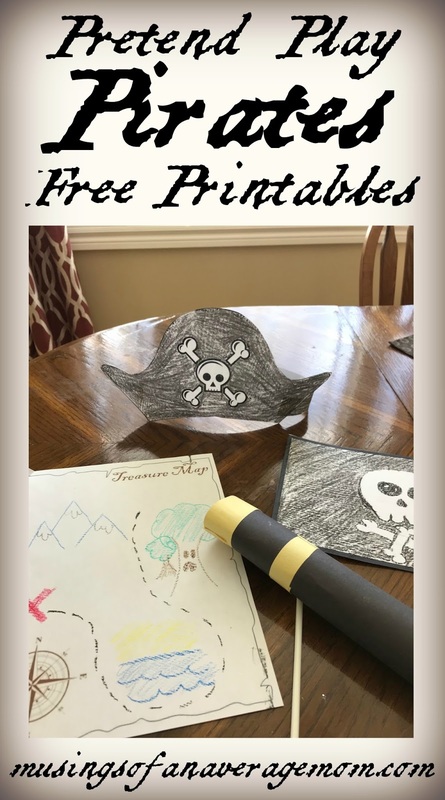 I created two different signs, and left them blank so you can write in your childs own name, or they can do it themselves. 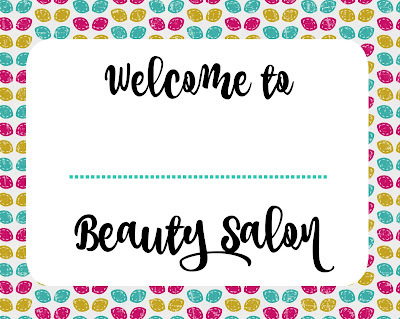 Beauty Salon Sign - you can tape this sign to a wall or door or attach a ribbon and hang it over a door knob. 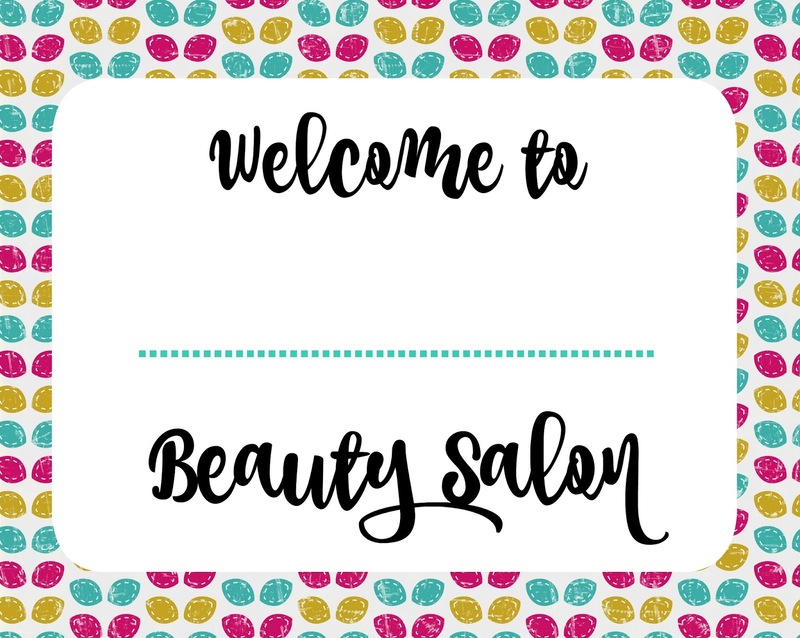 Beauty Salon sign - foldable. 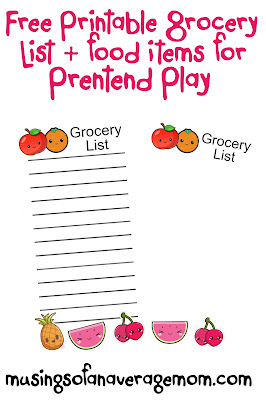 This one is designed to be folded in half and placed on a table or counter. 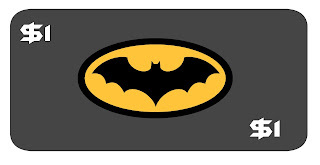 If you have trouble with it staying up fold the ends inwards about a an inch or so. 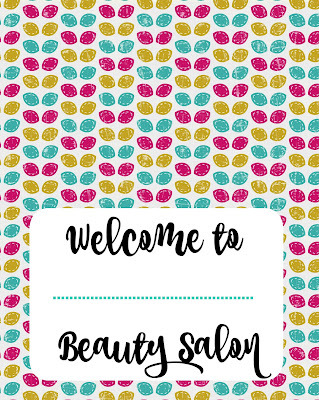 Here is a list of Beauty Salon services, I love anything Kawaii inspired it is so adorable! 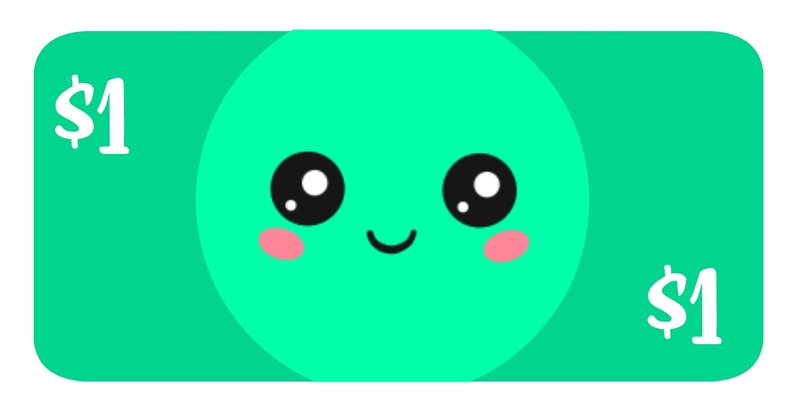 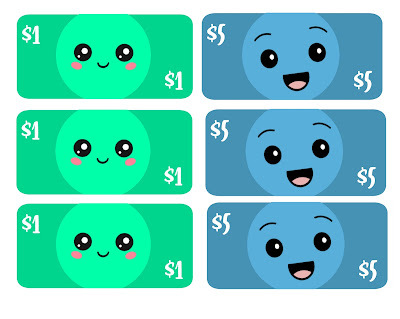 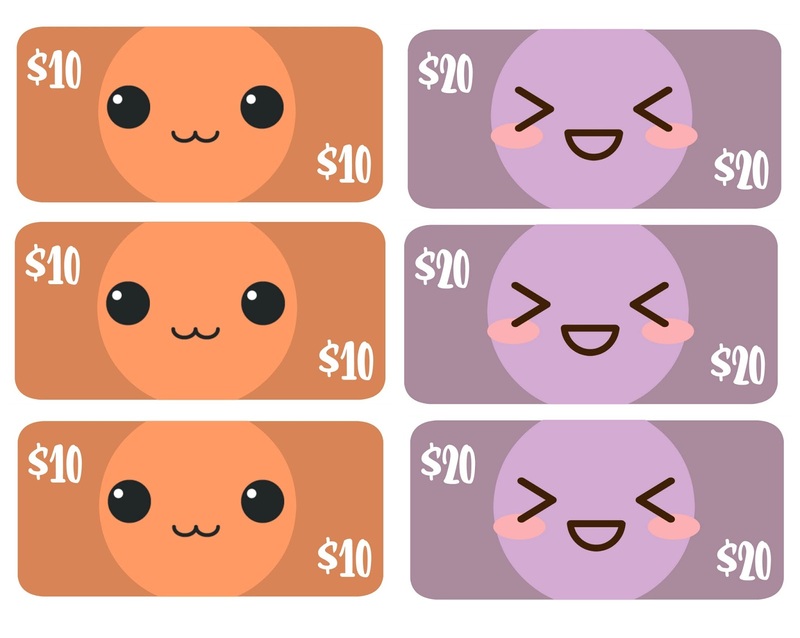 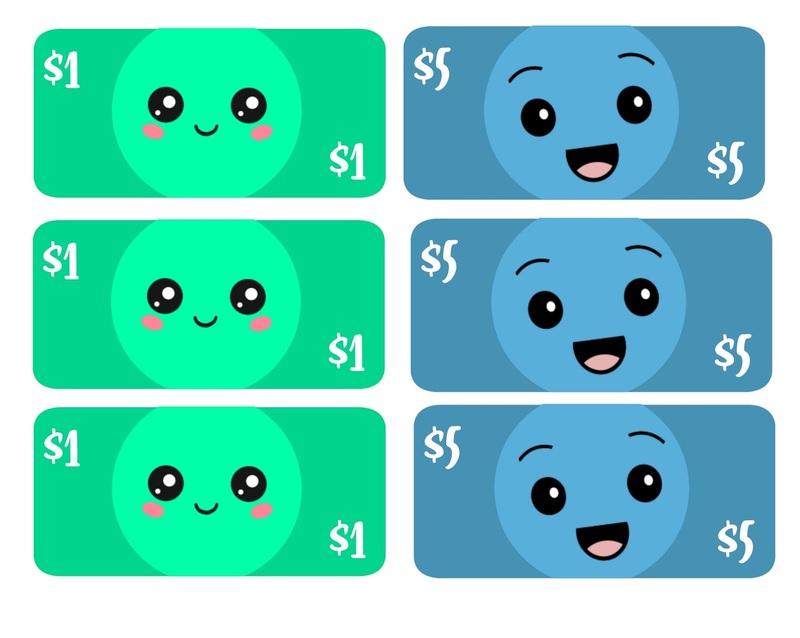 I also decided to create some money; Kawai themes money in different colours: as that's half the fun, Dylan decided he was the cashier and handed out all the money. 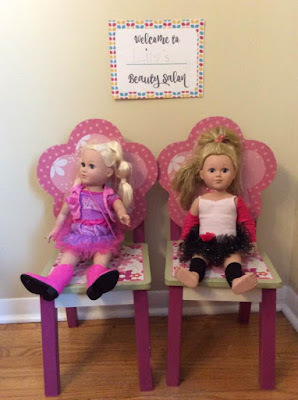 My Life dolls waiting patiently in the waiting room. 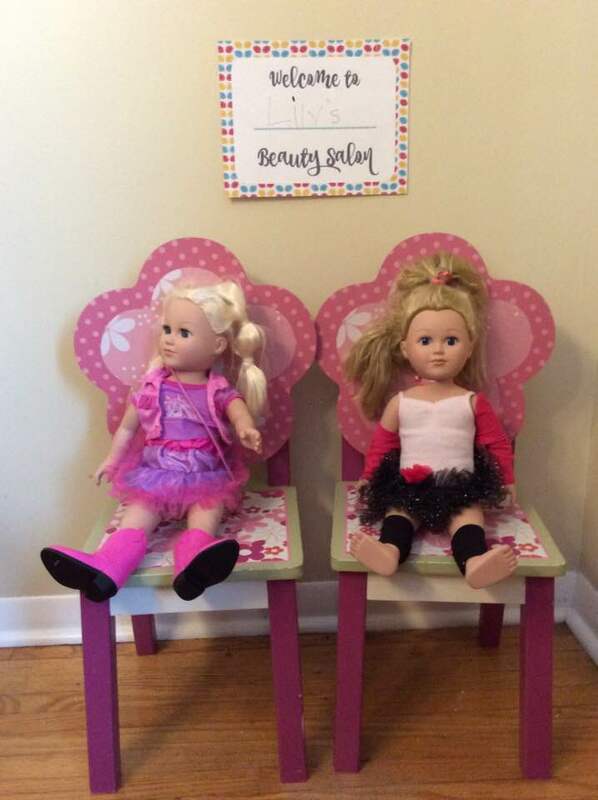 I even let my 6 year old paint my nails hot pink, she was very proud of herself and luckily for me she is getting better at it. 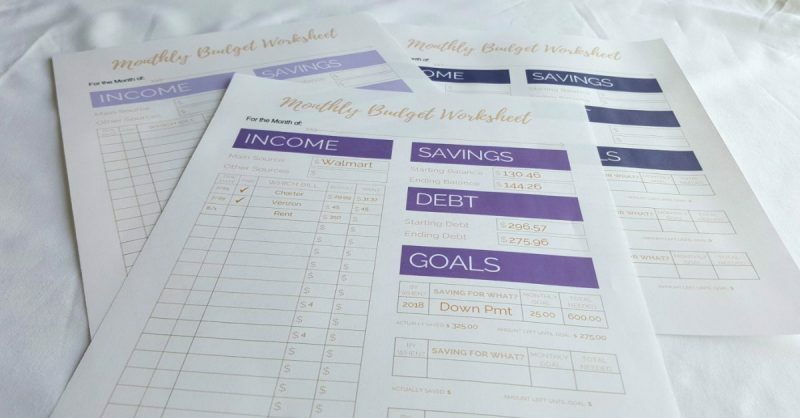 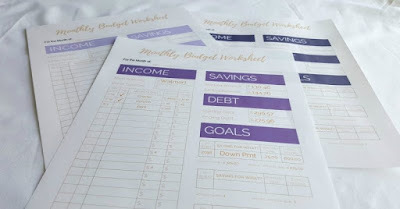 With the New Year just around the corner it has me thinking about everything I want to improve on - losing a few pounds and paying off my debt so here is a round-up of free budget printables to help you get (and keep) on track. 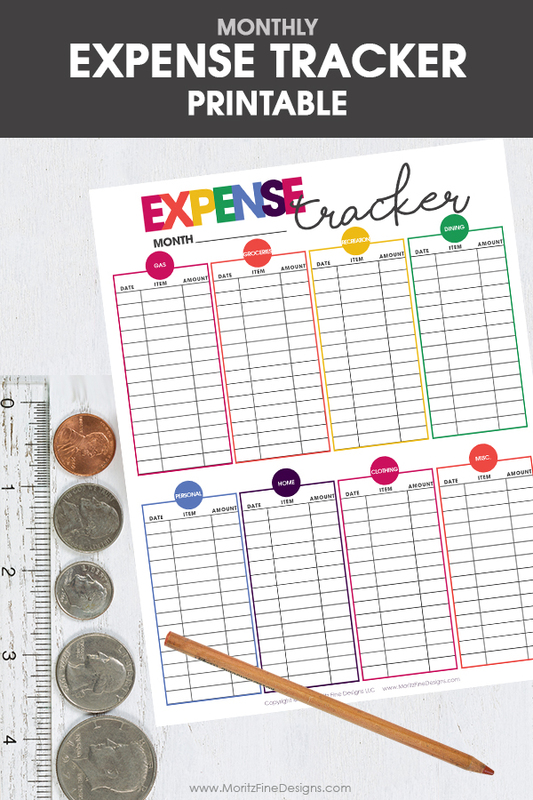 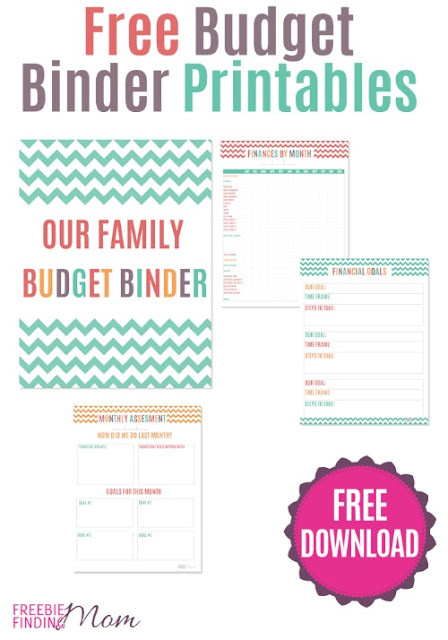 Family Binder Budgeting Printables from Clean and Scentsible including budget at a glance, budget overview, debt tracker, and monthly budget tracker. 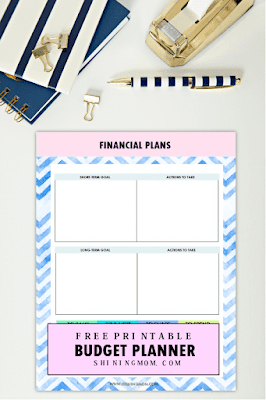 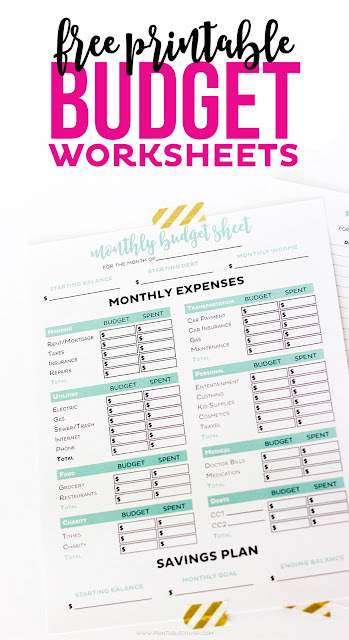 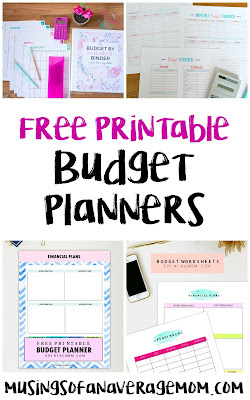 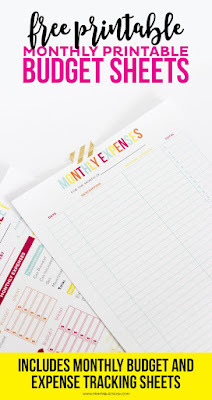 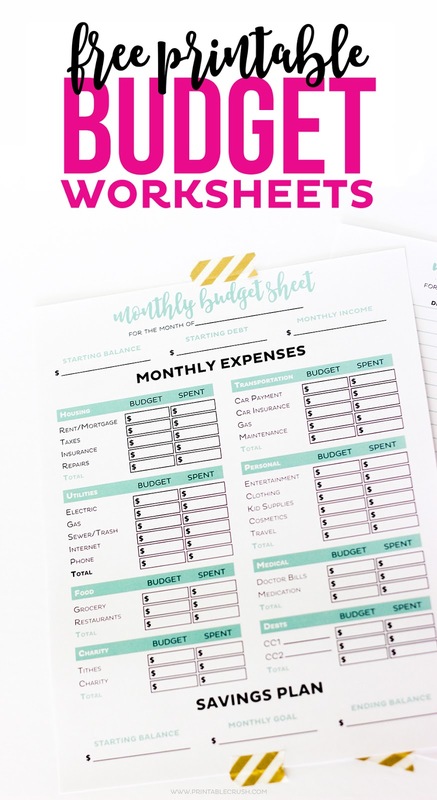 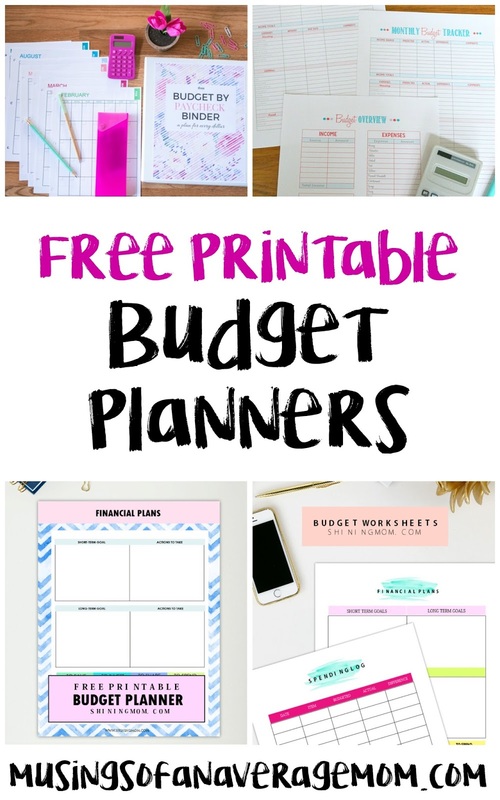 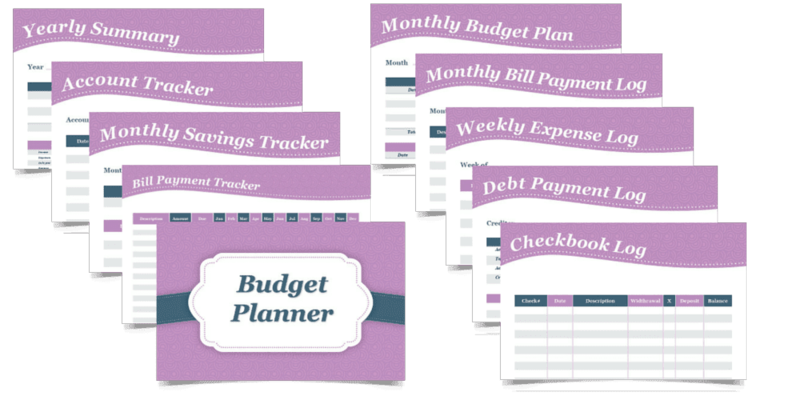 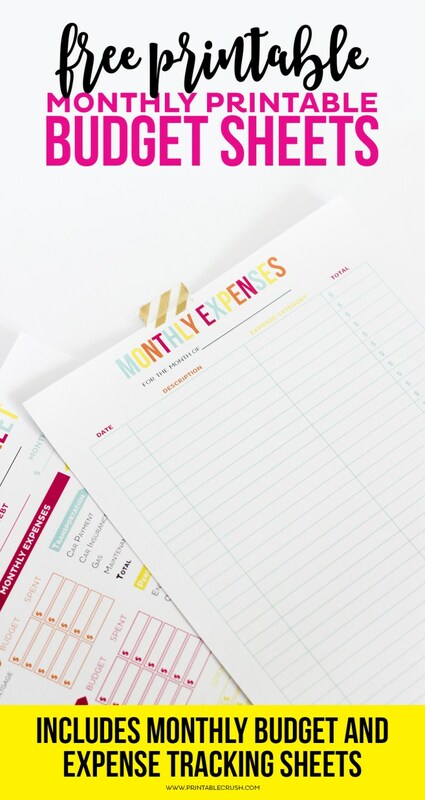 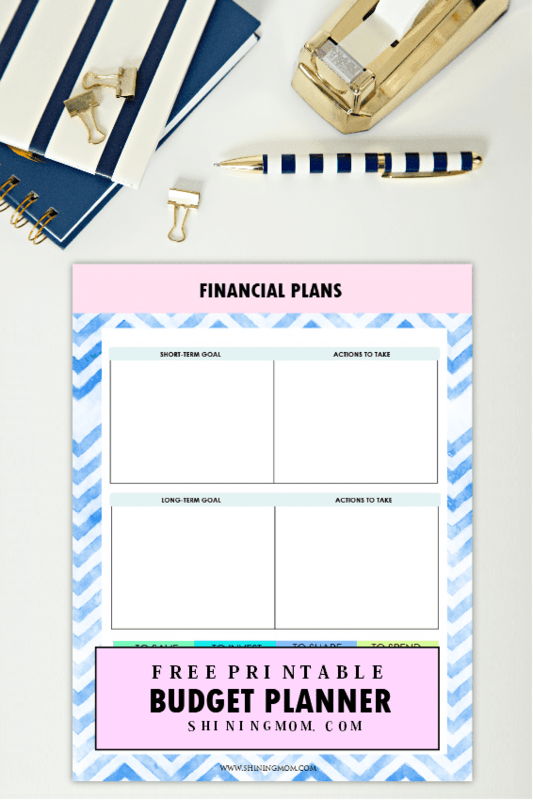 Get this free printable Budget Planner from Shining Mom including 30 different printables including financial goals, monthly budget, bill tracker, expenses log and more. 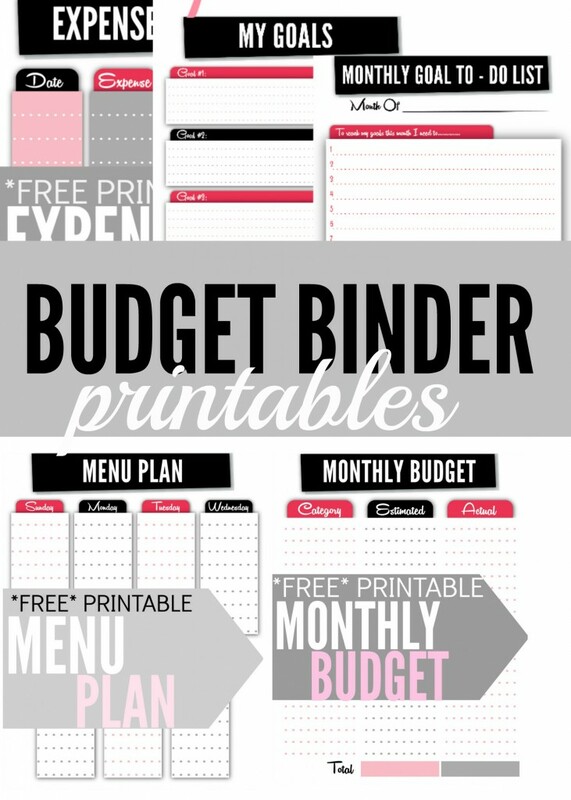 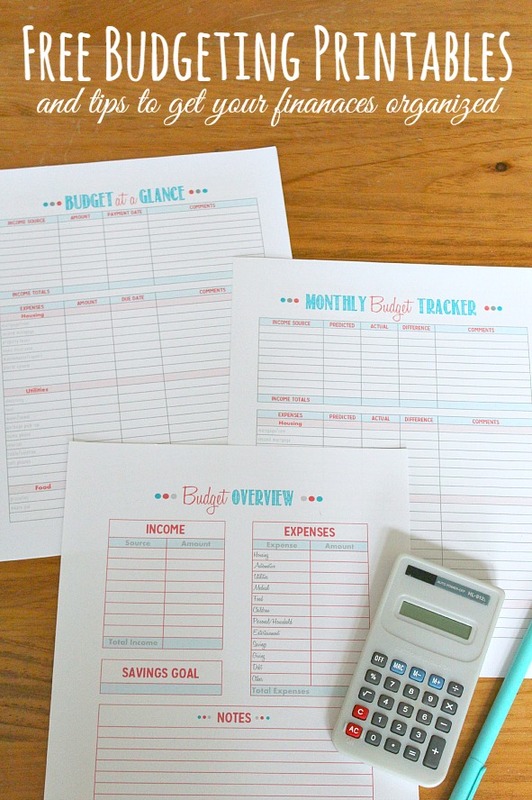 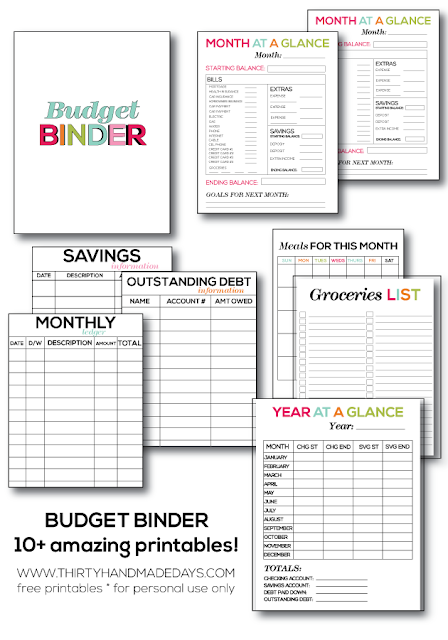 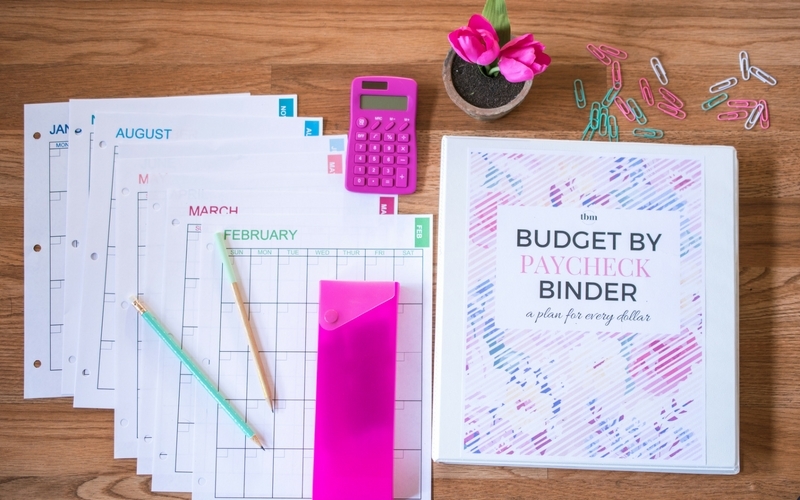 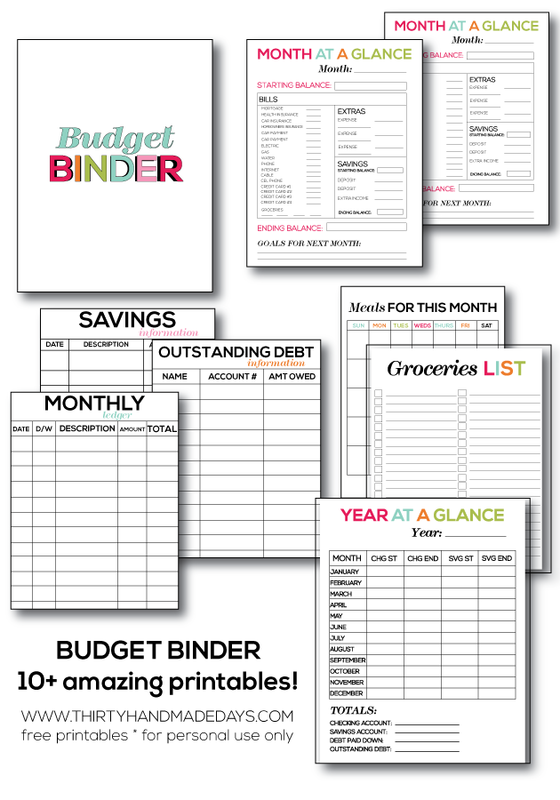 Get this free printable budget binder from The Budget Mom which uses paycheck to paycheck budget method. 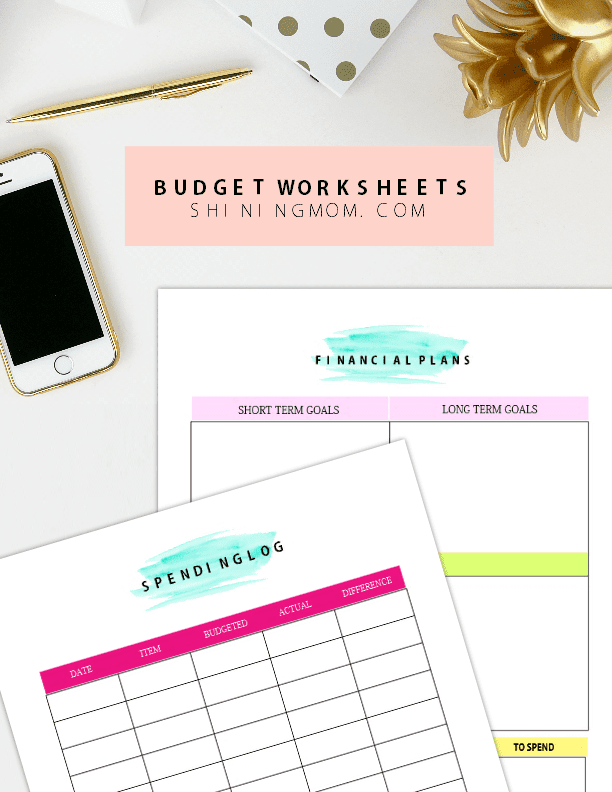 Get this free printable budget planner from Redefining Mom including weekly expense log, bill payment tracker, debt payment log, yearly summary and more.